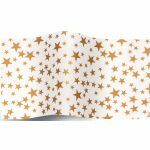 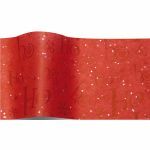 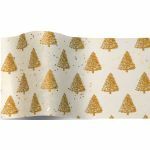 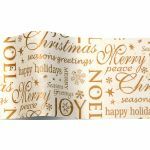 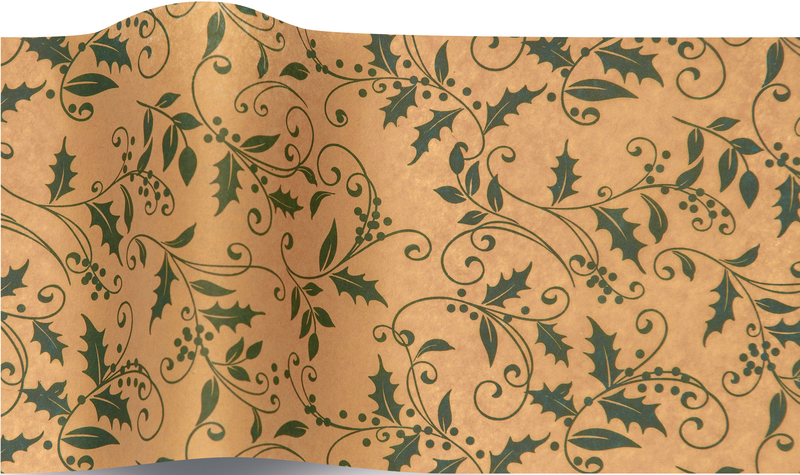 SatinWrap® tissue paper printed with Christmas motifs to present your Christmas gifts in the most beautiful way. 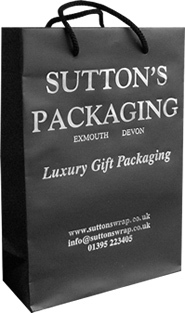 Our numerous designs should deliver something for every taste whether elegant, classic or traditional. 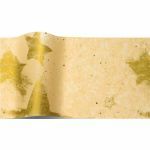 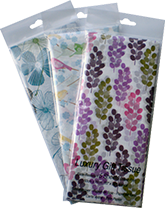 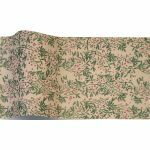 All SatinWrap® coloured and patterned tissue papers are fade resistant and colourfast as well as pH-neutral/acid-free. 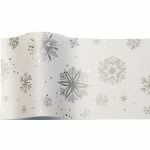 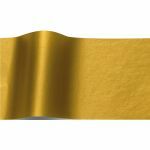 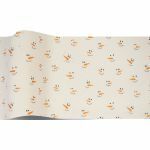 The designs included in this category can be purchased in wholesale packs of 240 sheets (price band A) or 200 sheets (price band B). 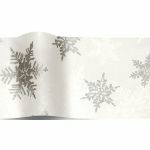 Retail packs of 5 sheets for the commercial re-sale are also available are supplied in units of 6 packs per pattern.